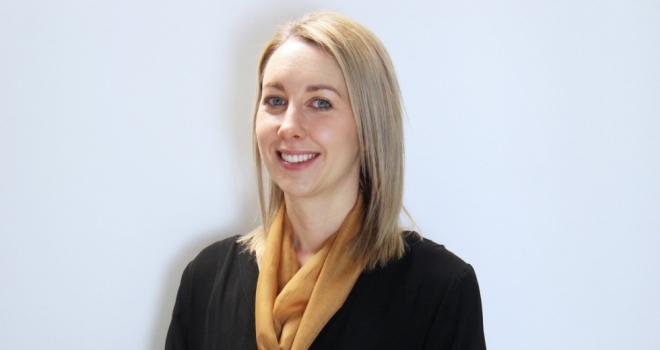 "Secured loans are becoming a serious alternative to remortgaging"
Complete FS has appointed Becky Danson to head up its growing second charge business. Becky joins from RBS where she started as a cashier in 2008 before working her way up to relationship bank manager. She managed a portfolio of 500 high net worth clients, building long term relationships by helping them review their finances and reach their financial goals.